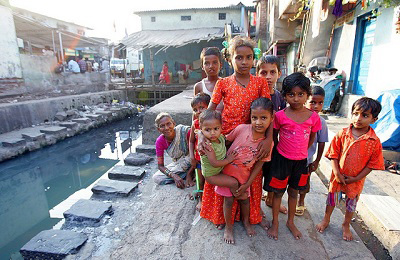 The slum tourism of Mumbai paves the way for the curious tourists from all over the world to know and explore the life of people living here. There are many tours and trips conducted to this slum dwelling. One can opt for a two-hour long tour to the area. The tourists should be prepared for a long walk in the company of a guide who will have lot of stories to share with. Know and learn the basics of life from these slums. The east flank of the Mahim Station is dominated by the plastic and metal recycling catacombs of 13th compound. 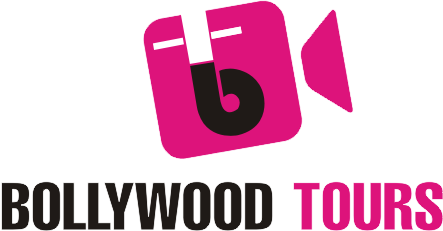 It is amazing to see the heavy machinery’s melting and moulding the plastic pellets for toys and button manufacturers producing Barbie Dolls of India. The delicious aroma from tiny bakeries and sweet shops, the exotic smell of soaps and cosmetics creates new magical incense, one can feel instantaneously. The dime-sized cyber cafes’, mass-producing tailors, altar shapers and the children waving from the precipitous balconies is the most happening in slums that qualifies an active show and tell. 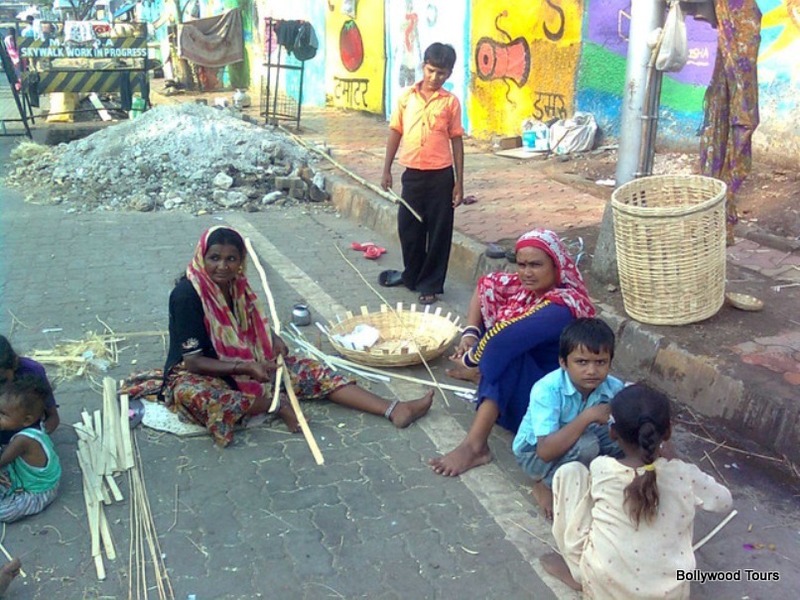 Kumbharwada area is the place occupied by the potter’s community from Gujarat, the origin habitat of Dharavi zone, they set up their communal clay pits and kilns in the 1930. 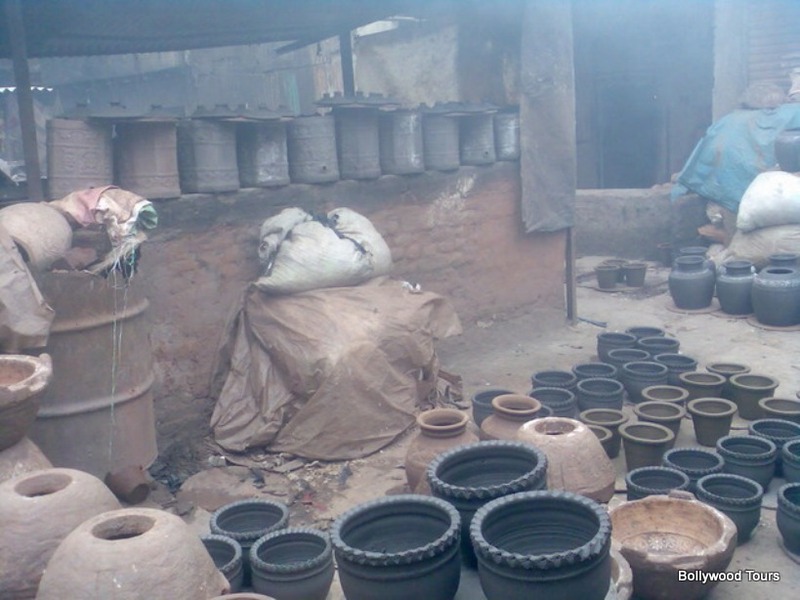 Where the mud wells and kilns portray the story of struggle and hardships with each round of the potter’s wheel and unfurl the lustre of this region. Come and had a look what you can’t experience at any other place other than the Brazil’s Fevalas and India’s Dharavi. We need your cooperation, Please dress modestly. Please keep your mobile on silent mode during the slum tour. Keep water bottles handy, wear hat and apply sun screen lotion.